Using a patented machining and grinding process, Tooth of the Arrow's Broadheads are turned and milled from a single, solid piece of high carbon steel. The result is a true one-piece broadhead. All of Tooth of the Arrow's products are proudly 100% made in the USA. Using a patented machining and grinding process, Tooth of the Arrow&apos;s Broadheads are turned and milled from a single, solid piece of high carbon steel. 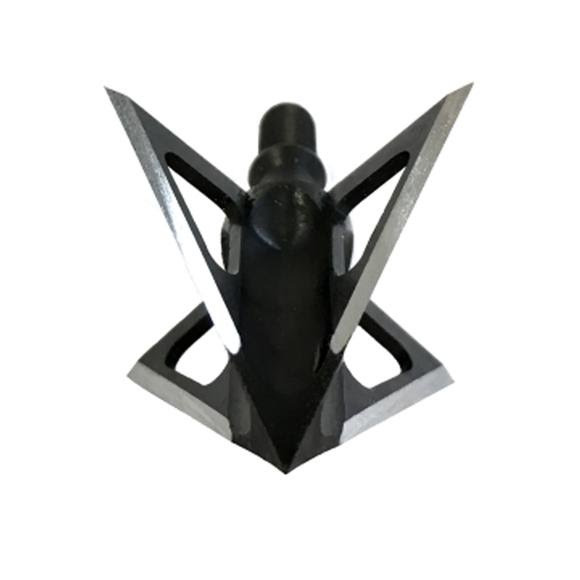 The result is a true one-piece broadhead. All of Tooth of the Arrow&apos;s products are proudly 100% made in the USA.